Thank Heavens for summer vacation!!!! Can I get an amen, teacher friends? Whew! 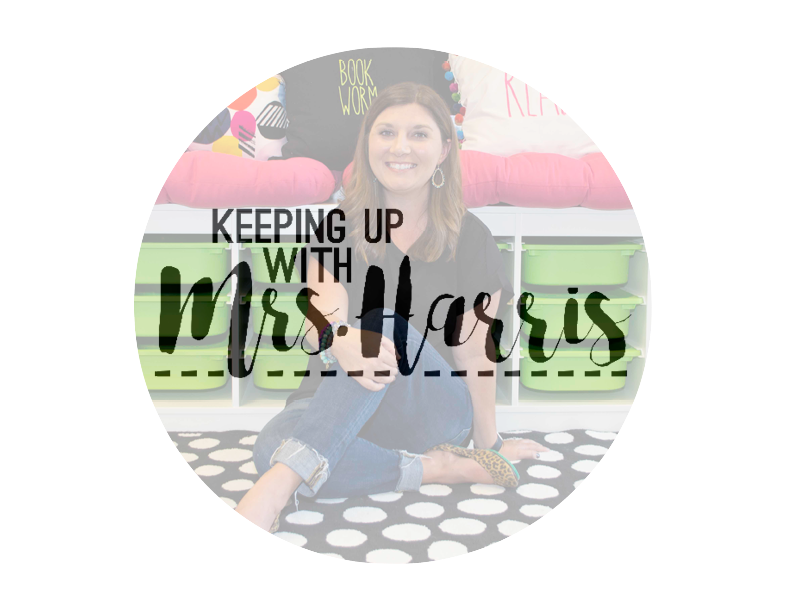 Another year has ended, and while I have big plans for naps, reading for enjoyment, floating in the pool and spending time with family and friends, I also know that my teacher brain is SPINNING. Did you hear the big news? I’m headed back to the classroom, and I am BEYOND thrilled!!!! However, it has been 4 long years since I was in a grade level, and there is SO much I need to do this summer. 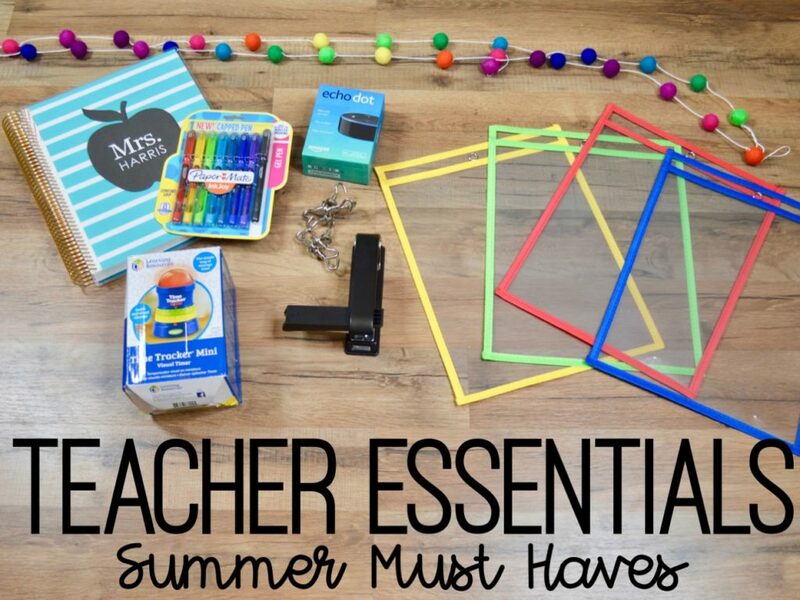 While I loaded up my online shopping carts, I thought that I would share with each of you a few of my Teacher Essentials Summer Must Haves that can make going back to school in the fall a lot more fun. 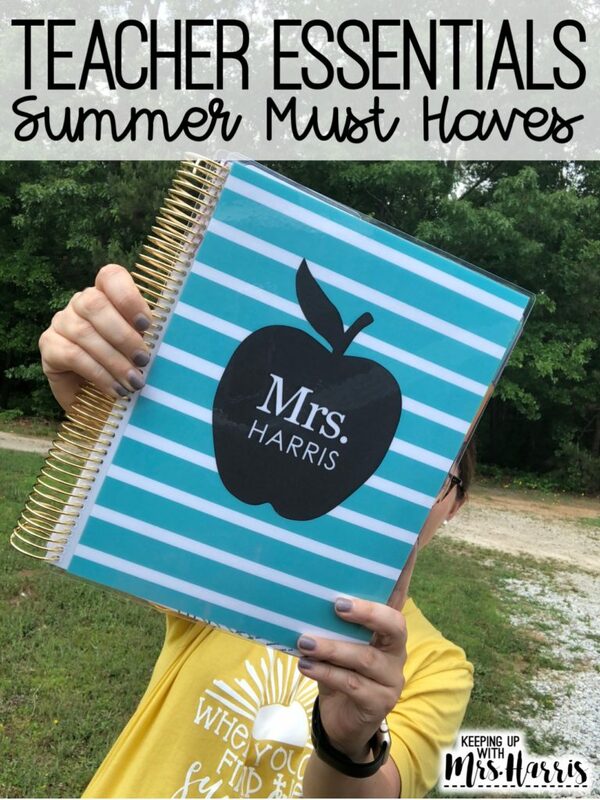 My very first MUST HAVE is a no brainer…an Erin Condren Teacher Planner! Now, I know many who prefer the Life Planner instead of the Teacher Planner if you have to turn in electronic lesson plans, but the main tipping point for me with the Teacher Planner is the contact log, checklists, and clear pocket pages in the back. 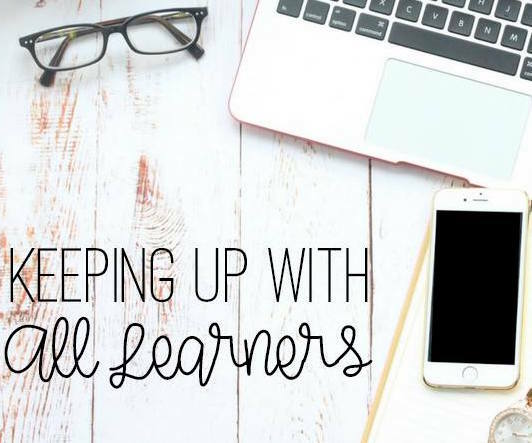 I also like to jot down short lesson plans for me to use while in the classroom versus my detailed lesson plans that I have to turn in. If you have visited my site before, you know that I am a huge #plannernerd. I love all things washi tape, flair pens, and stickers. Hands down, EC has the best tools and accessories. 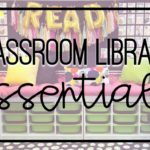 My favorite is the laminated bookmark that you can write down copies, to-do lists, things to grade and items to buy! 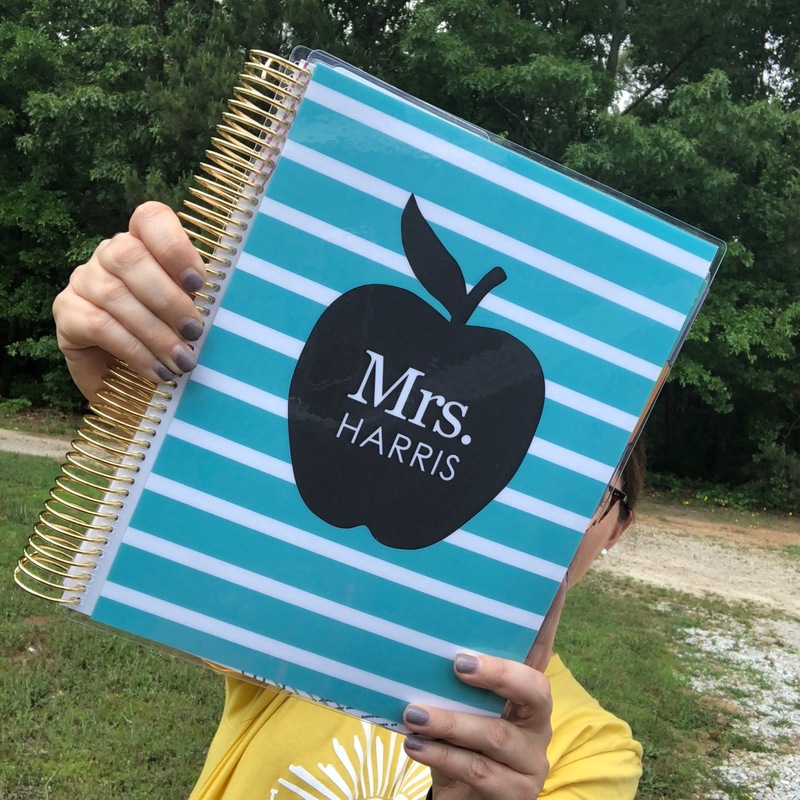 Another BIG DEAL is that now the Teacher Planner is predated which means you don’t have to add the days to the calendar or the lesson plan book. This is a HUGE time saver compared to the previous versions. I have to sadly admit that many times in the past when time was quickly fleeting, I would go some months without dating because I just couldn’t spare a second. 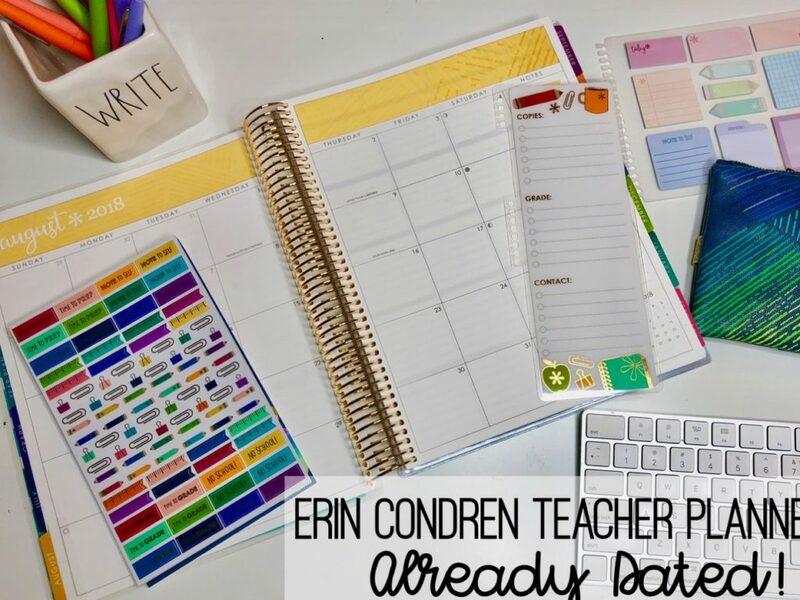 The NEW Erin Condren Teacher Planner launches on May 29th! 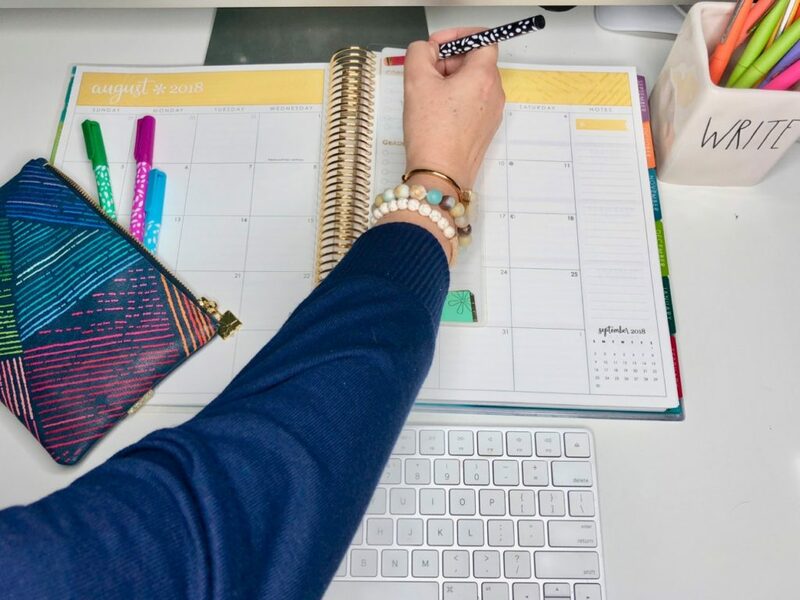 Be sure to order the month of May so that if you decide to personalized your planner that you get it in PLENTY of time to add stickers and school events before school starts back. 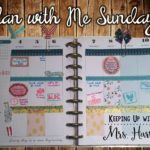 Never had an EC planner? 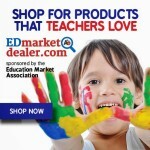 Click here to get $10 off your purchase! 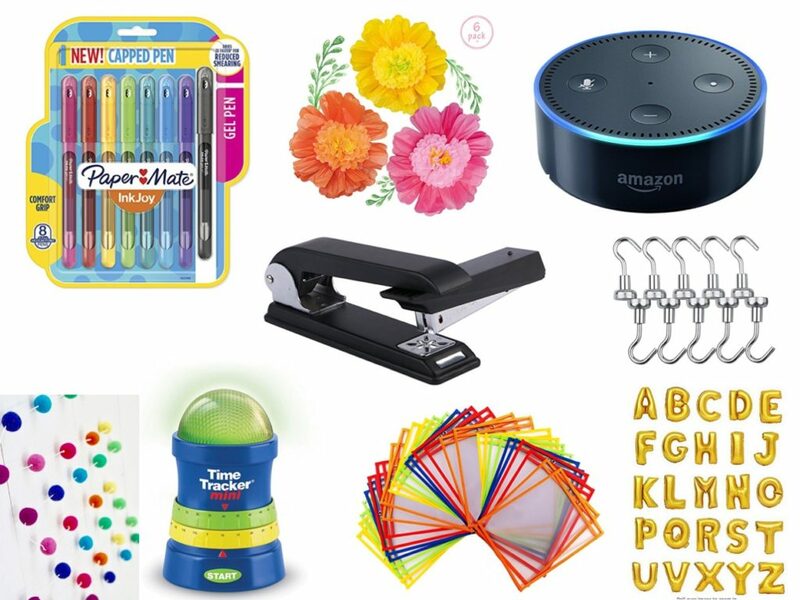 Some of these items will require a little prep or set up (Alexa, flowers, balloons, etc) so I decided to go ahead and order them so I can work at my own pace this summer. As you can tell, my heart is happy that I am headed back to a classroom, but my checking account…well, we will see! 🙂 Have an awesome summer!!! I would love to know how you are planning to use the Alexa in your room. 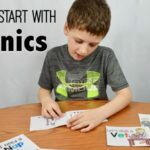 You aren’t the first teacher I’ve heard using this and I would love to hear how it is used (with the fun possibility of me getting one for myself.. lol). Thank you so much! I’ve already ordered some of the goodies you have on your list!! ? What grade will you be teaching? 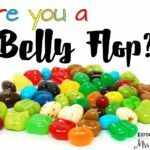 Love your blog and I hop to see summer post! ?